You have discovered Radio Sud 97.4 FM and wish to hear more web radios? On hit-Tuner.net you can find totally free radio stations just for you! As far as we are informed sends the radio station Radio Sud 97.4 FM from the country Romania. 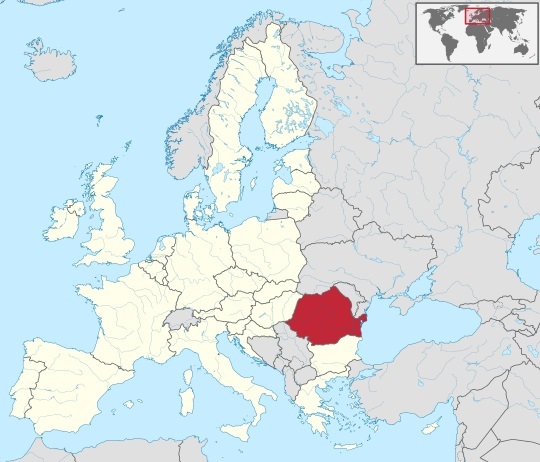 More Info: Romania is a unitary semi-presidential republic located in southeastern-central Europe, North of the Balkan Peninsula and on the western shore of the Black Sea. It borders Hungary, Serbia, Ukraine, Moldova, and Bulgaria.